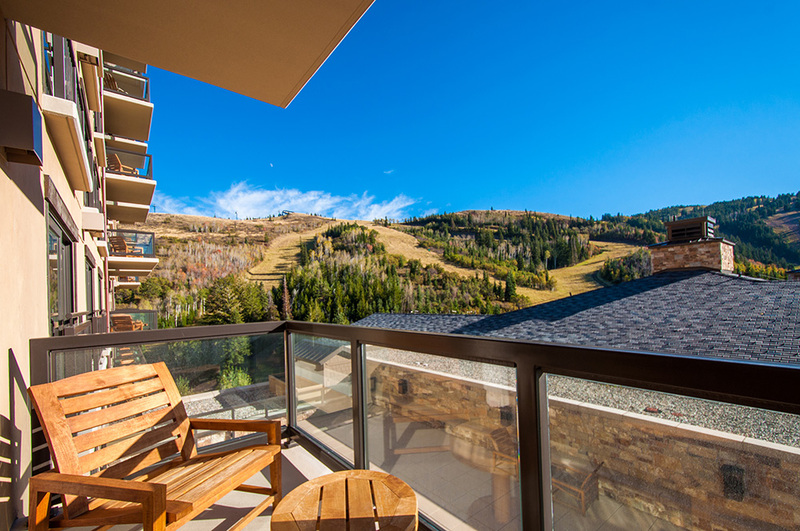 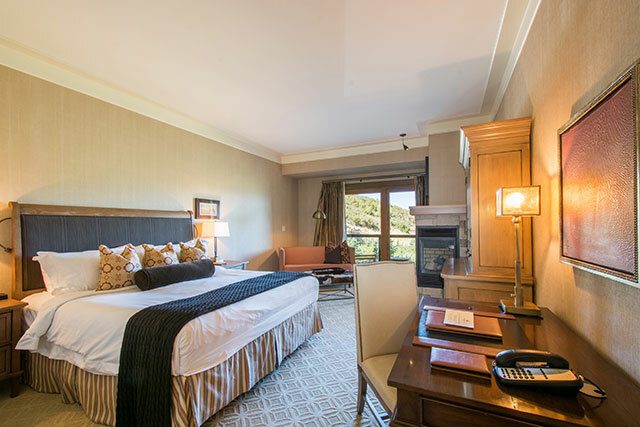 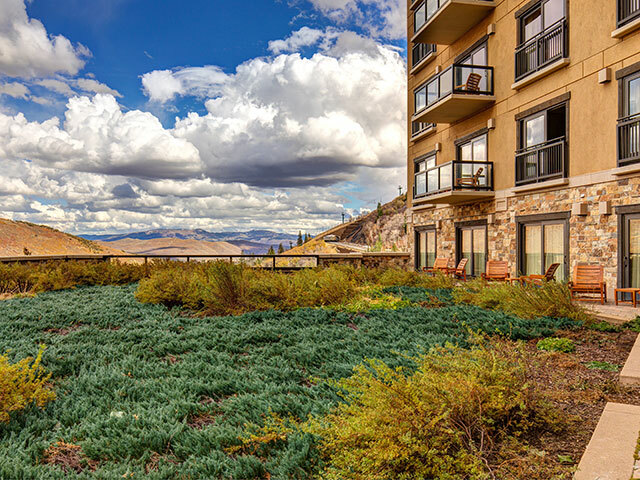 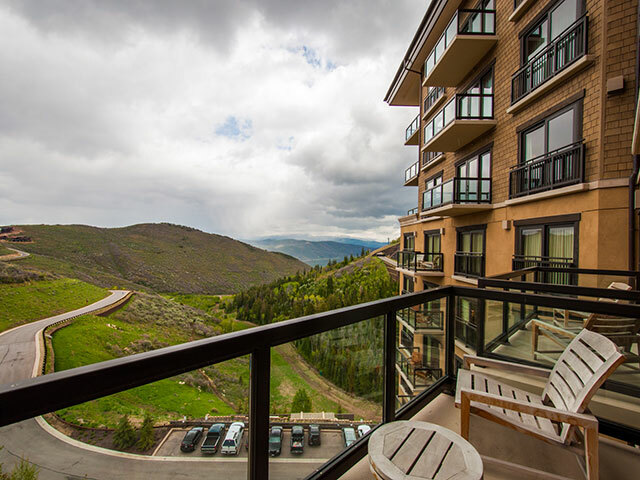 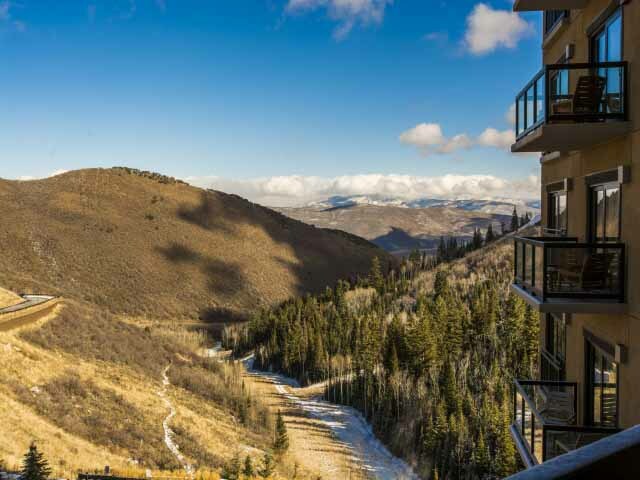 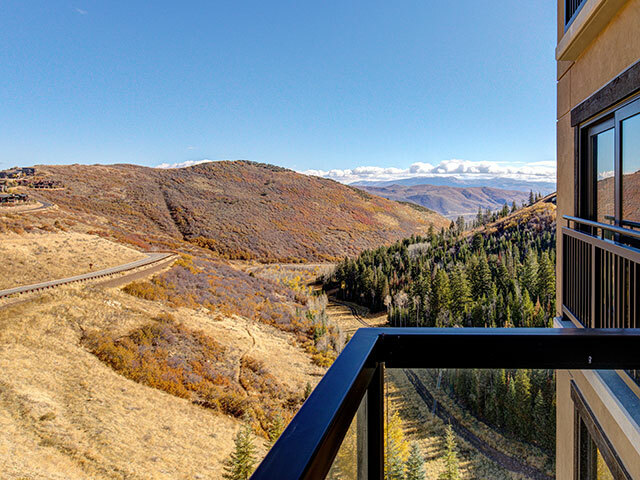 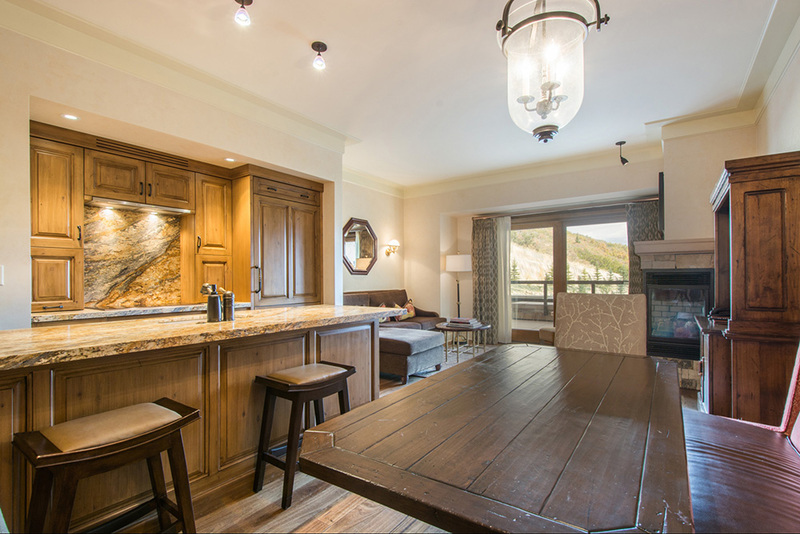 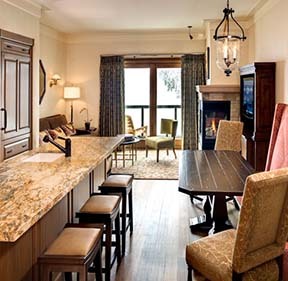 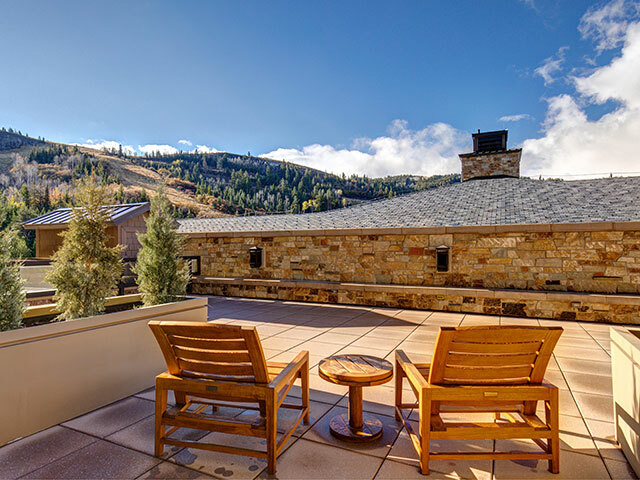 Located on the first seven floors of the Resort are the 67 Hotel-Condominium Suites, each with views of the mountains and ski runs. 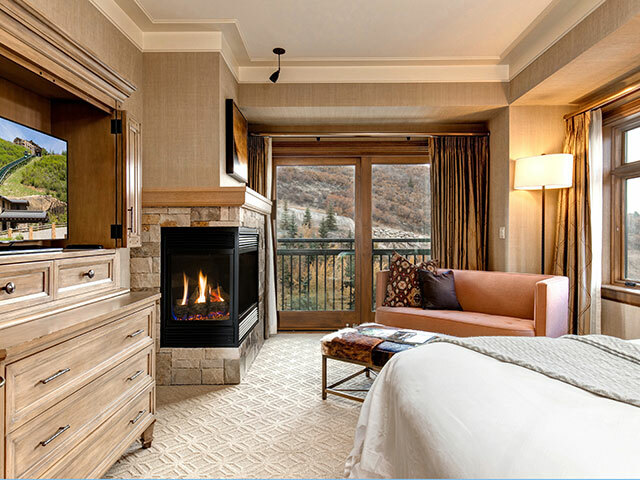 Each hotel-condominium bedroom has a private hallway entrance and lock-off flexibility. 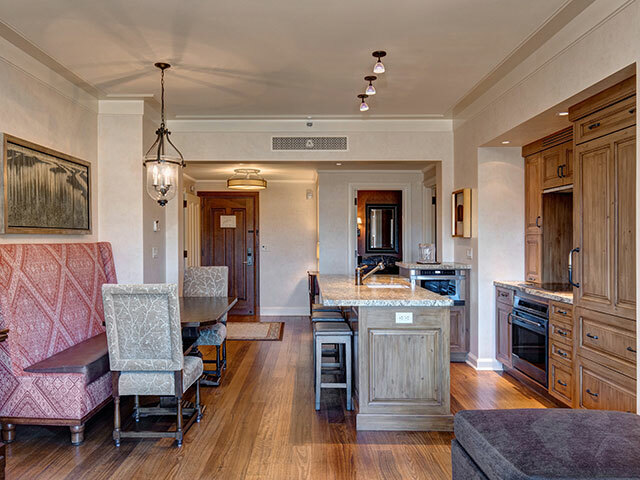 The Hotel-Condominium Suites range in size from one-to four-bedrooms and come fully furnished and appointed to St. Regis standards.